What photography gear are yall most looking forward to this year? With CES coming on the 6th, I’m holding out for a hero from sony! I am holding out for the announcement of an affordable 85mm for the A7! A sub $500 85mm ƒ/2 (Hell, ƒ/2.8!) 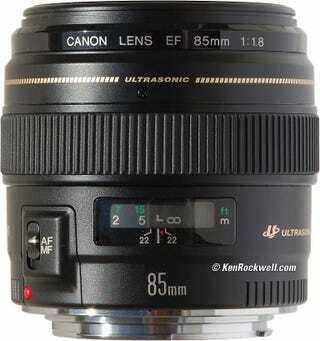 sony lens would be awesome! In fact I would like a sub $500 selection of lenses for us enthusiasts who can’t afford to make up our entire collection of Zeiss lenses (as nice as they are...). I mean Canon, Nikon, and Pentax have them, why can’t Sony? Also, there’s the standard hoping for a fuji full frame camera, which will probably not happen. What are yall hoping for this year?